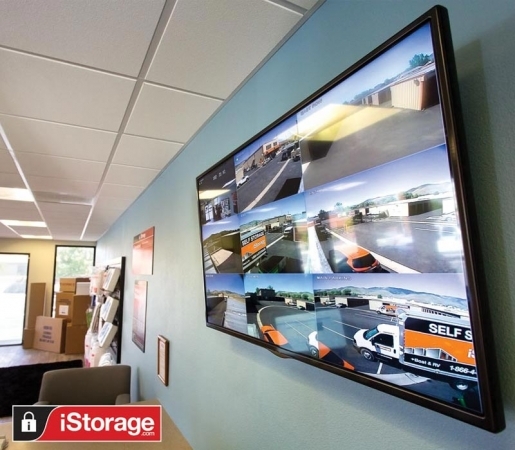 iStorage Santa Maria, is a secure self storage featuring 24 hour security monitoring and electronic gate access 7 days a week. 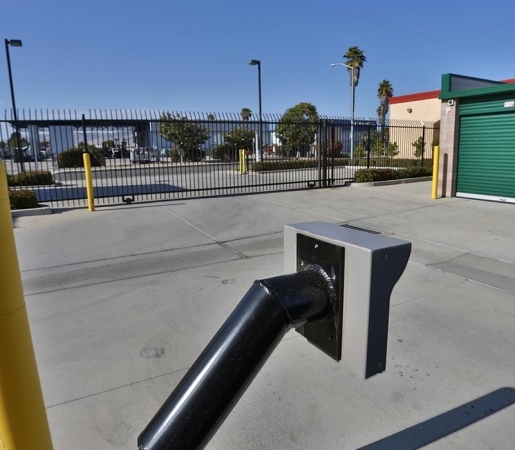 Our facility offers both standard indoor and drive-up accessible units. For your convenience we accept deliveries on your behalf and offer online bill payments as well as inbound mail and free faxing services. Month to Month Leases Available. 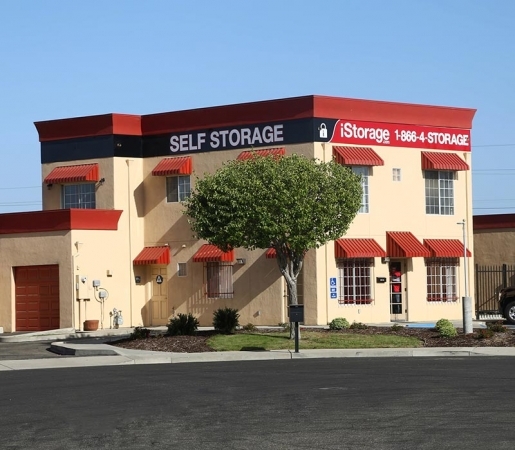 Simple, easy to use storage facility with friendly staff. 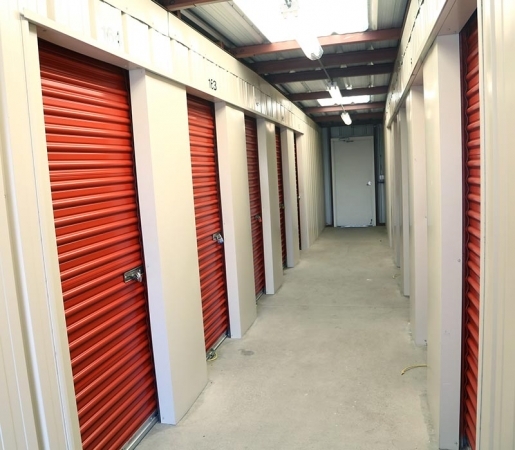 Storage units were easy to sign up for with a polite staff. Had locks available to purchase at the front desk which was handy and I took advantage of. Was shown the unit I had rented before hand and was given simple instructions for accessing the unit, what to do and to not do, and the other going ons of the facility. The entire complex was clean and the unit itself was a simple, 10x10 unit that fit all expectations. Was hoping for a lower price of course, but who doesn't with everything? It was the cheapest in the area at the time I looked at and the care of the staff and politeness, it is worth the price. Excellent facility with polite and cordial staff. Excellent facility with easy to access units and simple to set up contracts. Staff was kind and amusing, mostly relaying the rules and conditions in a fun and jovial manner while making it clear that if you aren't cleanly and take some decent care of your unit there will be issues. 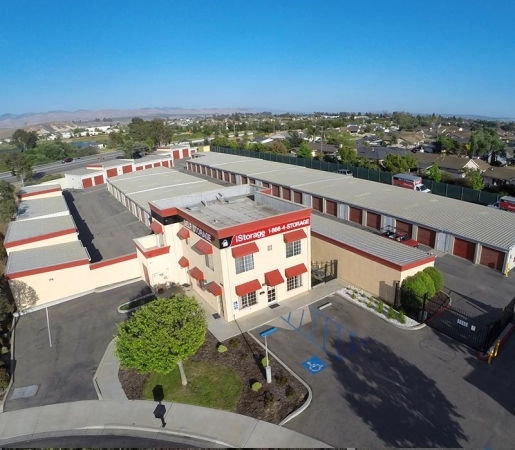 Facility was clean and easy to access, seems to be excellent for the price. Manager was very pleasant and helpful. Facility was very clean and easy to use. The easy process was very much appreciated! Customer service was great. Easy access to grounds. Nice quiet and safe area for storing your things. The employees are friendly and helpful. The facility is nice and feels secure. Unit dirty, promotion not honored, but staff exquisite. The pricing for this sized unit is fair. The unit was not swept out or cleaned. The one dollar, online move-in special was not honored; and, it is not one dollar for a monthâ¦ It would save about $25 if it were granted. The staff was excellent! Kind, understanding, and extremely helpful. Staff knowledgeable, friendly, helpful, & understanding. When booking online $1 move in advertised, but not honored for this unit. $1 move in mis-leading as it is it 1 month for $1, even if it had been honored. 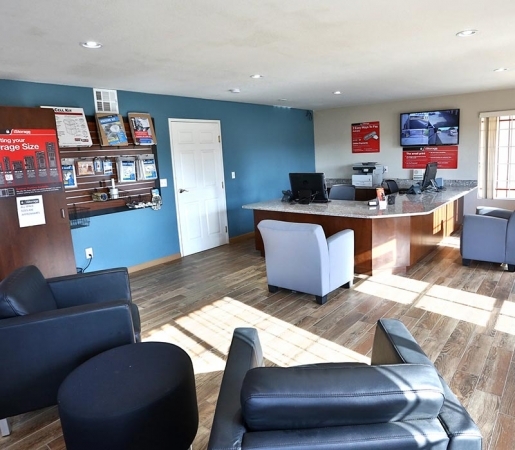 Clean and spacious facility with friendly, helpful staff. It's also located right off the 101 for quick and easy access. This is the second time I've used this location for storage. Both times it has been a good experience. Customer service was great as I have a toddler and front desk was very patient and kind. Had a few storages in the area this is best by far. The staff is the best make you feel right at home. I must say I don't never Wright reviews, this is my first. The buildings are clean the 2 employess that keep this facility too shop with good curb appeal do a excellent job always have smiles on there face are there when You need them. Would not leave from there Iam very comptroble they make you feel right at home. I spoke to a representative online, who recommended a 5x10 unit. We had just moved and were in the process of sorting through what we wanted to put into storage, and it was obvious we needed more than 5x10. I visited the facility and booked a 10x15 unit. I told the agent I wouldn't be bringing things in until Saturday 6/13/15. When I arrived on 6/13, the space reserved for me was 5x10. The agent who helped me was very helpful in rectifying the situation. I don't know how things got screwed up, but they did. Fast ,courteous,informative, but was surprised about mandatory renters insurance added to monthly payment! I had to conduct all of my paperwork via e-mail and phone since I was relocating from another part of the state. For the most part everything was seamless, minus the fact that you had to physically come in and sign 2 documents, which could easily be done via scan/email, but for some reason I had to physically come in and sign. I was told industry standard?? It's 45 minutes of my life I will never get back again, (it took less than 3 minutes to sign the documents). In addition when I arrived on Sunday to move in, there was a lock on my unit. Thank god someone was there randomly working on the buildings, and I was able to get them to remove it. 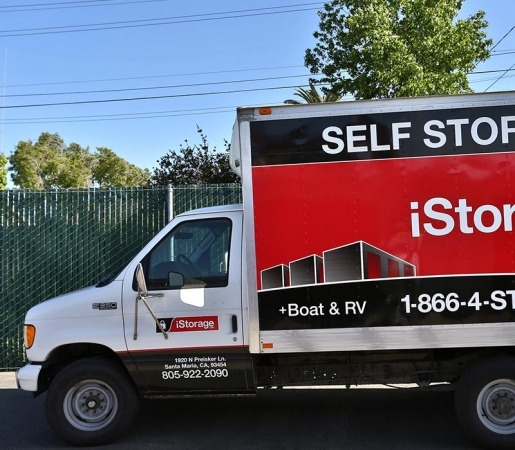 Otherwise, it would have defeated the entire reason for selecting IStorage, which was allowing me to move in on a Sunday. There was never a mention that there was going to be a lock on my unit. I also left a voice mail on that Sunday to complain, and no one returned my call. I would have rated slightly lower, but considering they were the only unit that was willing to do paperwork over the phone/email, I was appreciative. 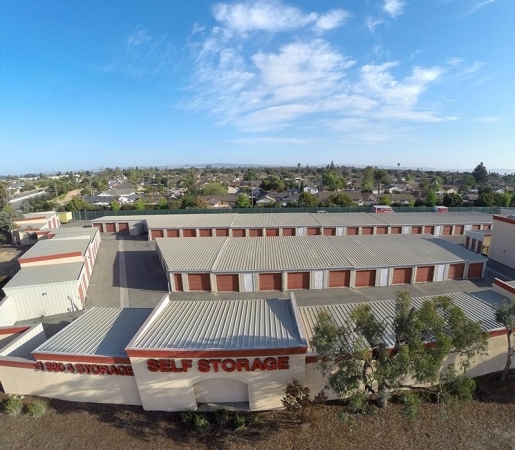 There is a lot to be desired in general about the storage facilities on the central coast, and room for vast improvements. Price is Definitely Worth It! The storage units are well worth the money. The main complaint would be that our code has not worked since we got the unit so we were given an alternative code that everyone has had to use since we got into the unit (does not feel very secure). The other complaint is that several units seem to have people that stay there all the time with broken down vehicles or those who never leave. Very unsecure feeling. 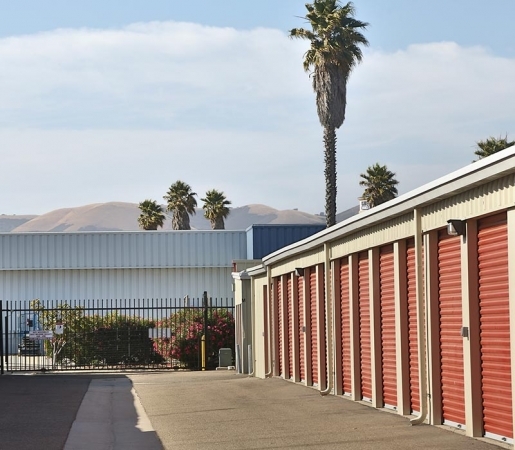 Would really like to have someone take care of the problem so we feel better about leaving our things in storage at the facility without worrying about it. Customer service does not deliver. When you tell someone you'll call back or follow up with them by a certain time frame, you do it....don't wait for the customer to call back. Also, there are homeless people there. Both girls that work there are really nice. Rachel did an amazing job with the paper work and was very efficient. We had a very positive experience. Everything went smoothly. We like being able to drive up to our storage directly. Desiree, the manager, was extremely helpful and professional. Decent site with excellent customer service. great check in. friendly employee. great location. Friendly professional service with a smile. Paperwork went smooth. I was relocating from San Diego unexpectedly and needed to find storage. 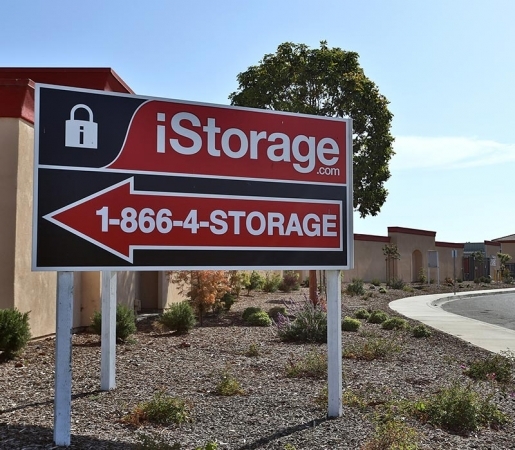 I went on Sparefoot and found iStorage. They had the size unit I needed at a very good price. I booked online, and was called within 30 minutes to confirm my reservation. When I went to fill out the rental paperwork, the staff was friendly and efficient, it took less than 15 minutes!!!! They called me they had a special and saved me over a 150 off thank you so much . The staff is very helpful and friendly.